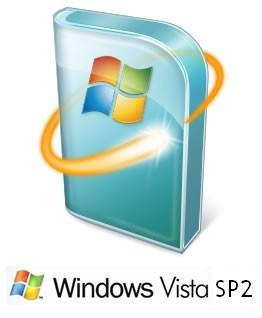 Users decided on Windows Vista until 7 rolls around should be happy today: Service Pack 2 (SP2) is released. In addition to incorporating all previous updates, SP2 contains changes "focused on supporting new types of hardware and adding support for several emerging standards." On the IT side, administrators will now find it easier to deploy and manage large installations of Vista and its accompanying Windows Server 2008. Prerequisites will be simple for most: your version of Windows Server 2008 or Vista must have SP1 installed. Note if you're updating through Windows Update/WSUS, a separate update to the servicing stack must first be installed -- this handles installation and removal of software updates and other features, and is necessary to successfully install and uninstall the new pack, and with maximum performance and reliability. Lastly, if you're making use of the vLite utility for the move, you may get an error. Upon successful installation it is strongly advised to run the Service Pack Clean-up tool -- just run command prompt and enter compcln.exe. For the list of highlighted changes and improvements, hit up the source below where you can also find a link to the full list of hotfixes and security updates. For a quick list, though, have this: removal of half open outbound TCP connections limit, ability to record to Blu-ray disc, and 'improved' content protection for TV in Windows Media Center. The Future Vehicle production of Trek Aerospace is very suited for fix the traffic jam problem in most cities in all contries. 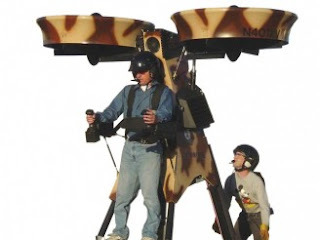 With this vehicle we can fly over traffic jam. 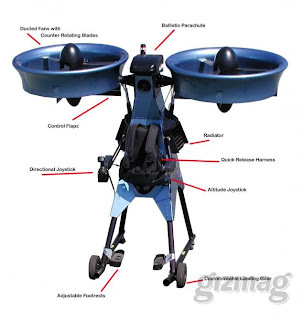 This is The Springtail Exoskleton Flying Vehicle can fly and land vertically like helicopter with single 1 pasangger on board have powered by 118 HP engine was controlled by computer and can lift 368 pound or 163 kg of weight. This vehicle was release limited on the market on US$ 1.25 million. 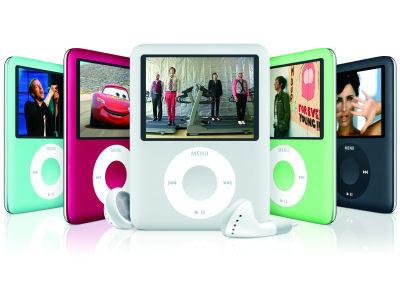 Sometimes, you lost your iTunes library, or your computer crashed and you have to format your computer, but the songs and movies are still on your iPod, you may want to copy them from iPod back to computer. And this part will help you. The tool you need is iPod to computer transfer, you can download it free from here, it’s about 5.2 MB. 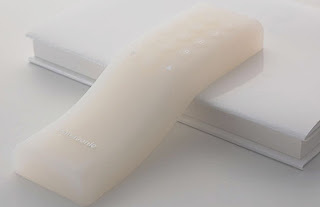 It also supports iPhone. Before you run our program, please be sure you have installed iTunes on your computer. Thats all, enjoy your music….